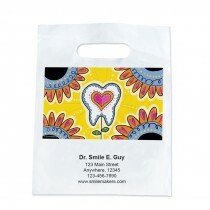 Send them home with everything they need for good health AND promote your practice. 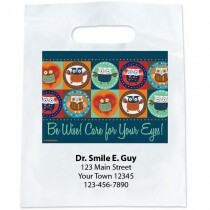 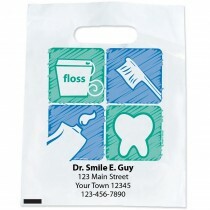 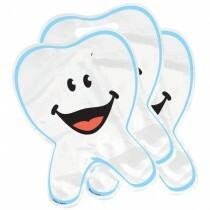 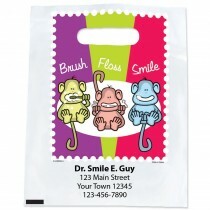 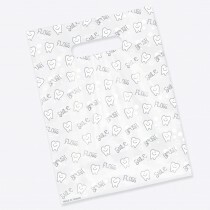 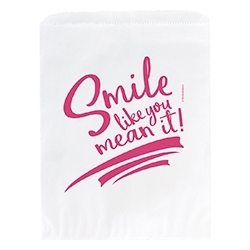 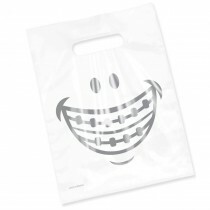 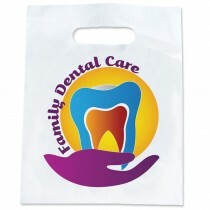 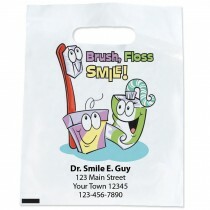 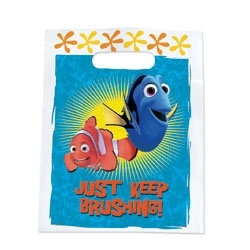 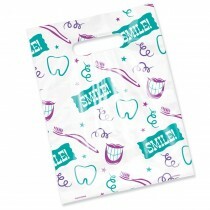 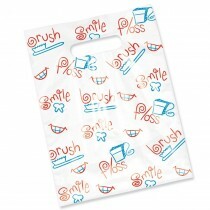 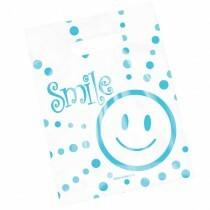 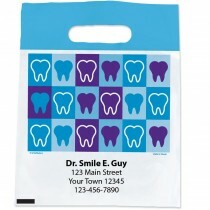 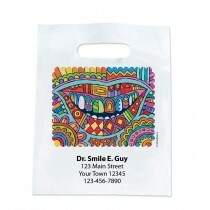 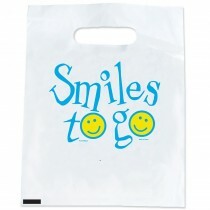 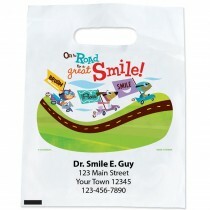 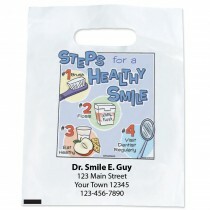 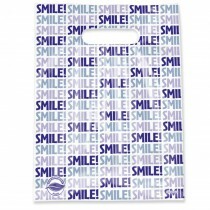 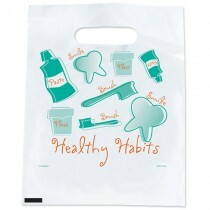 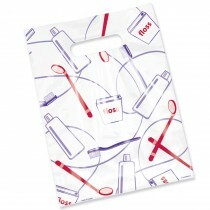 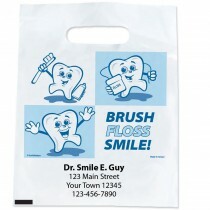 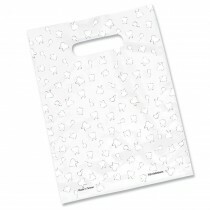 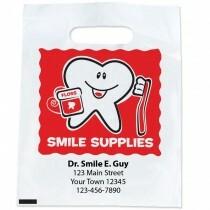 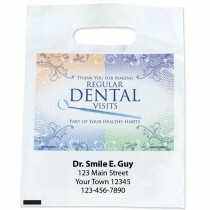 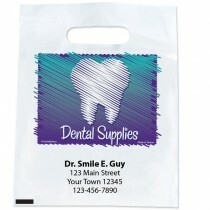 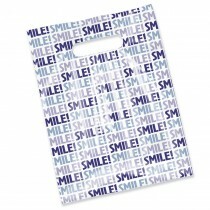 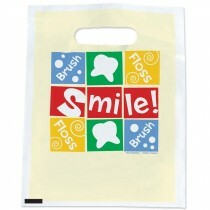 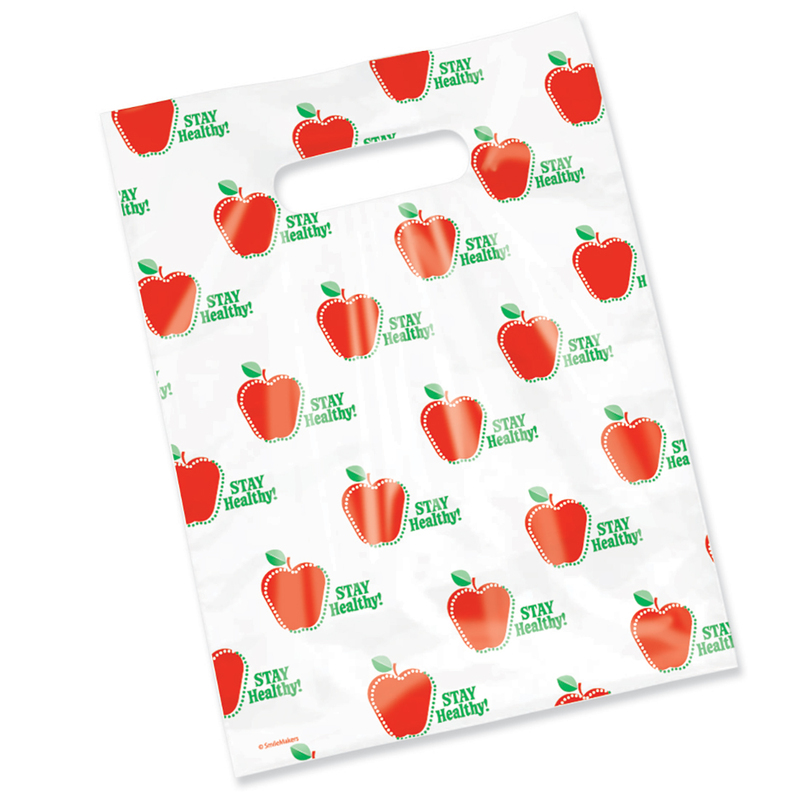 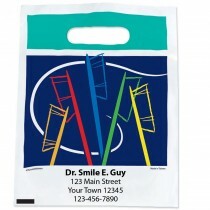 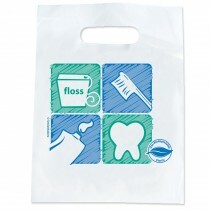 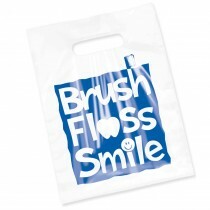 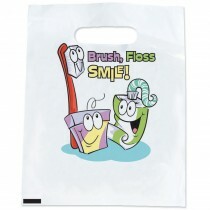 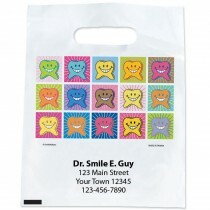 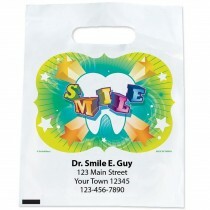 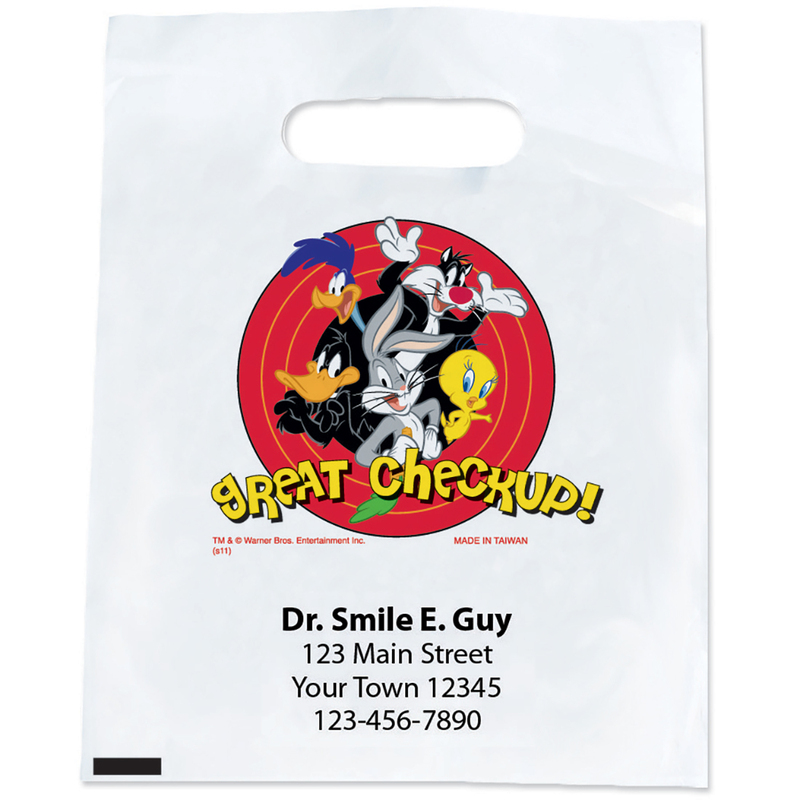 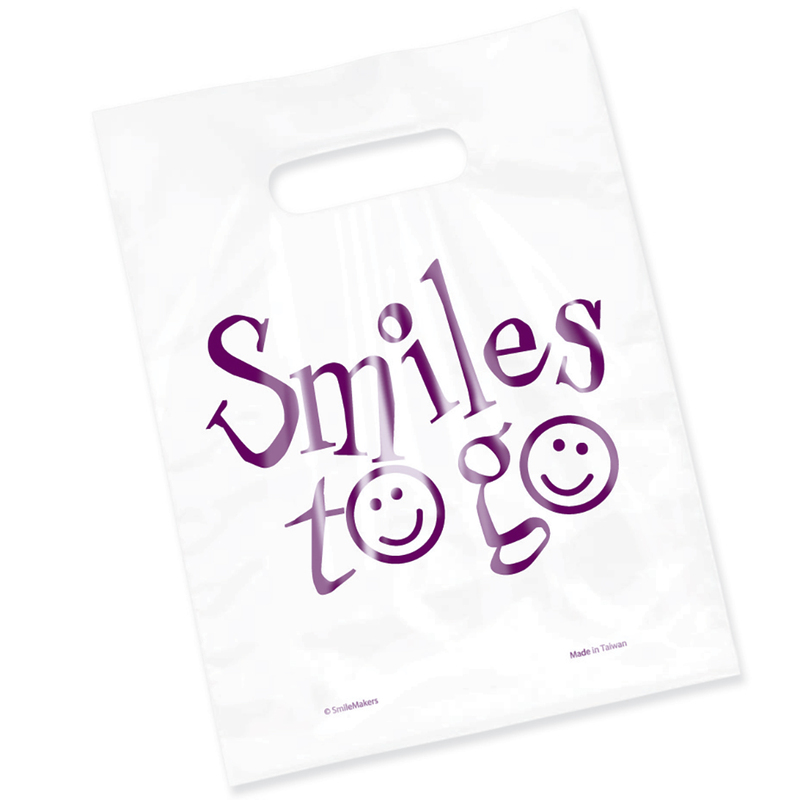 Take Home Bags come in a variety of styles from character, full color, and scatter to medical, dental, and eye care. 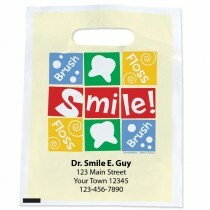 We have a style and price just right for you!